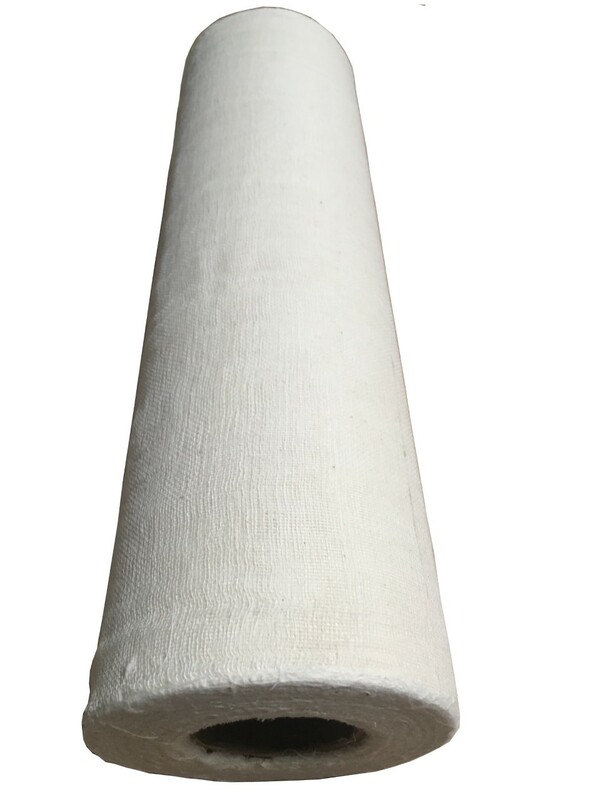 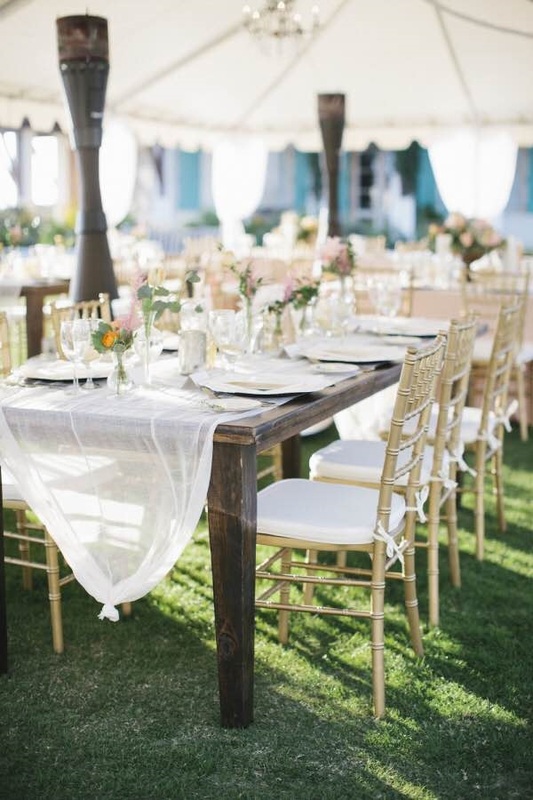 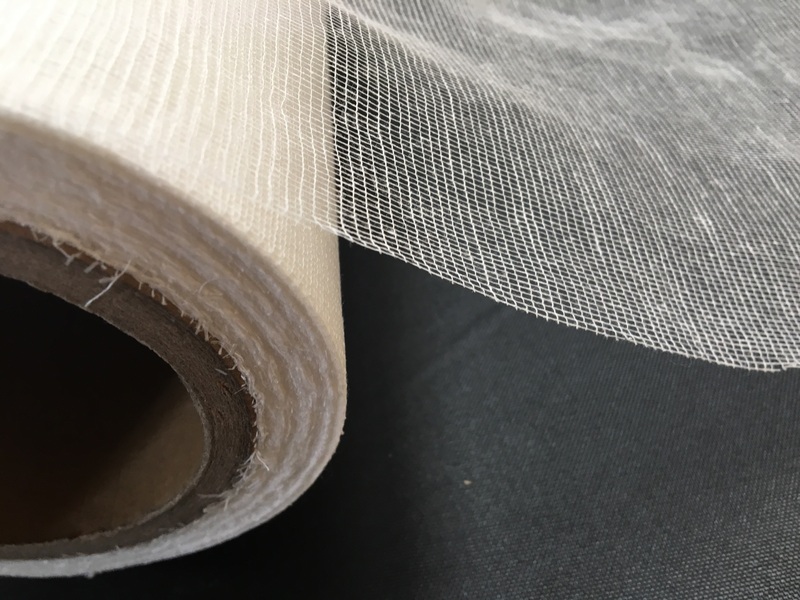 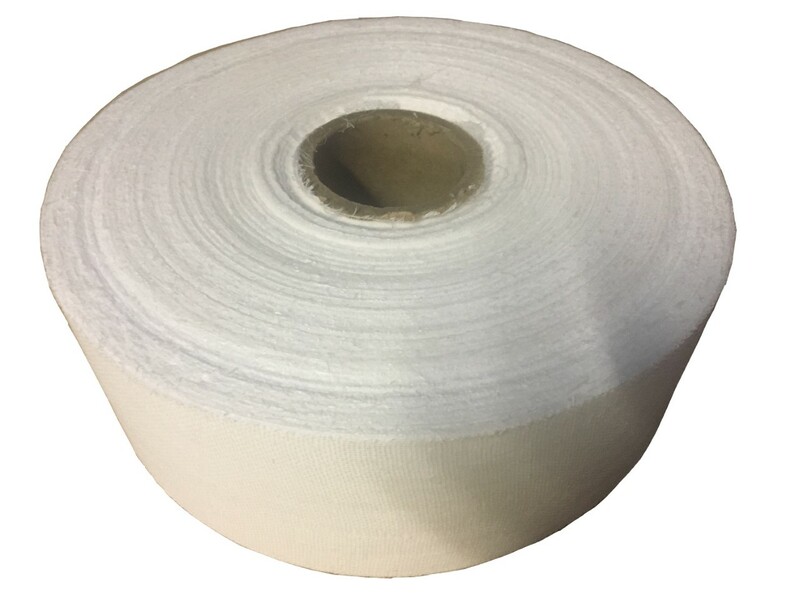 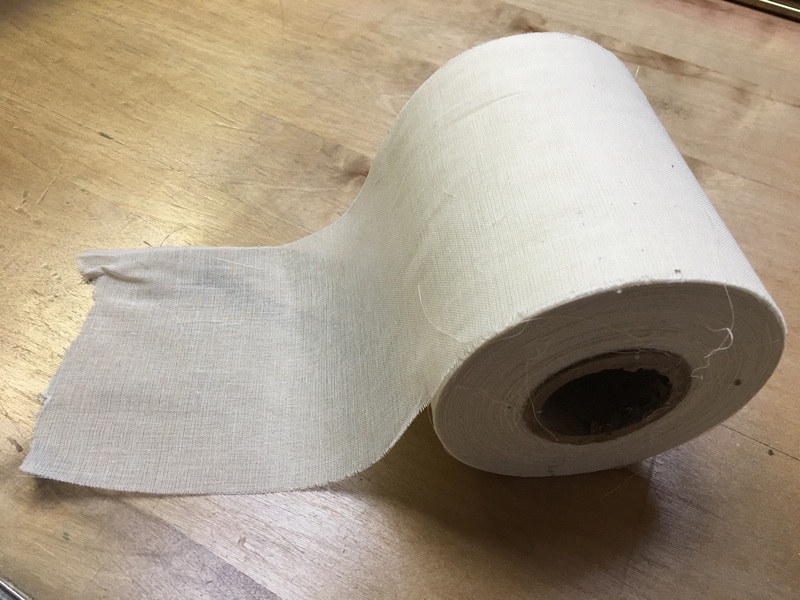 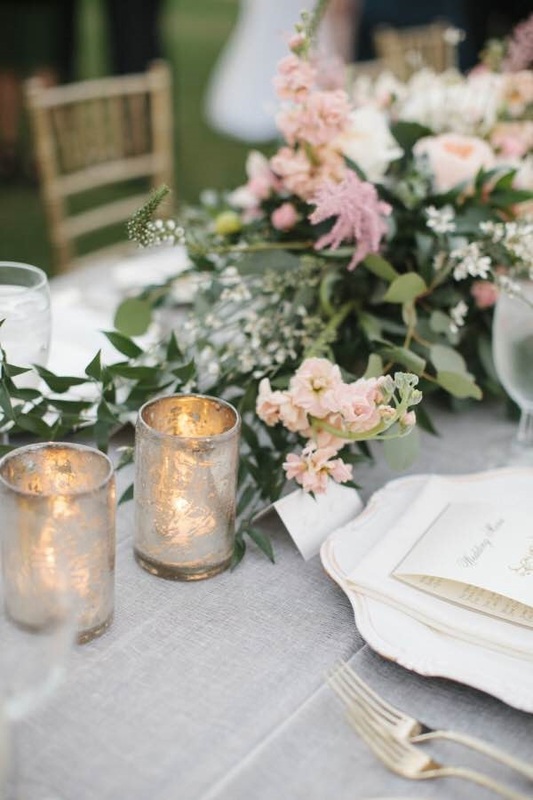 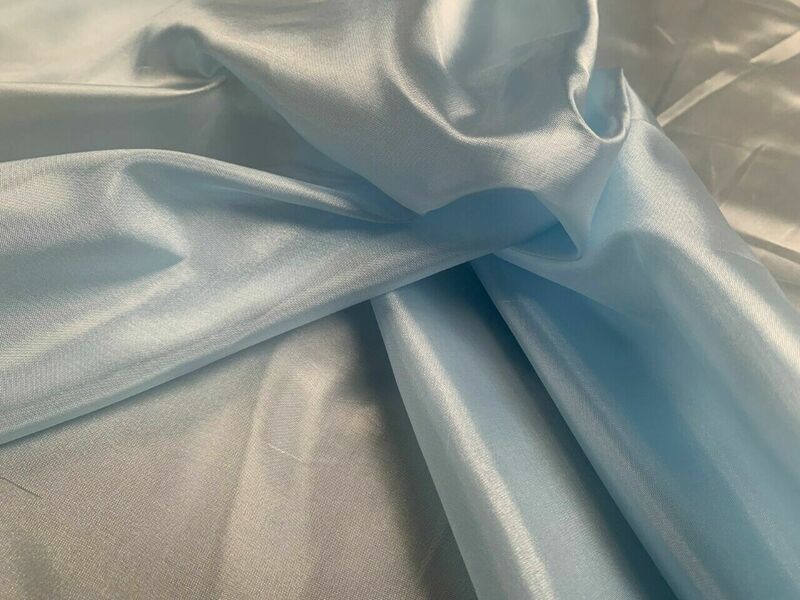 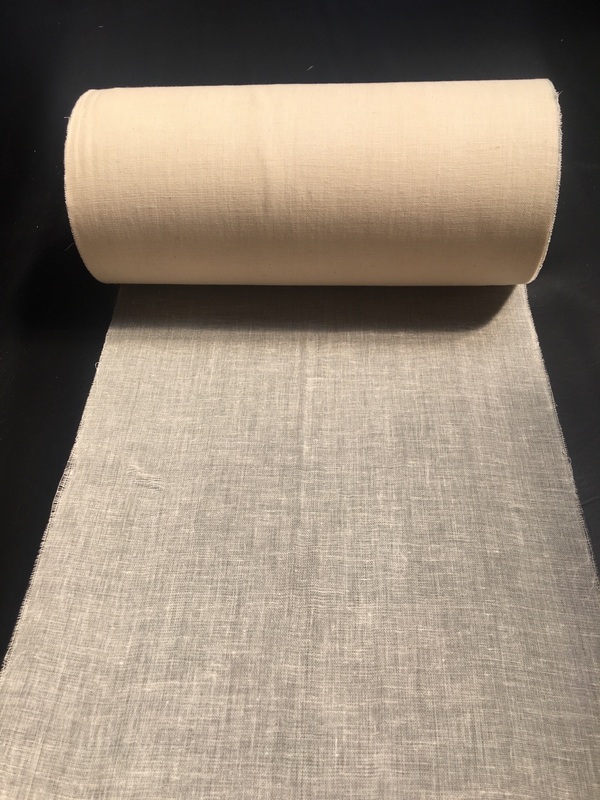 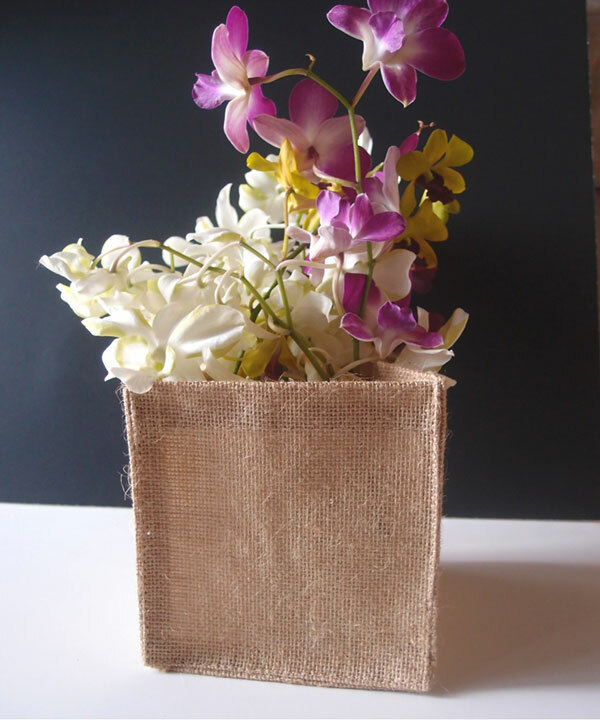 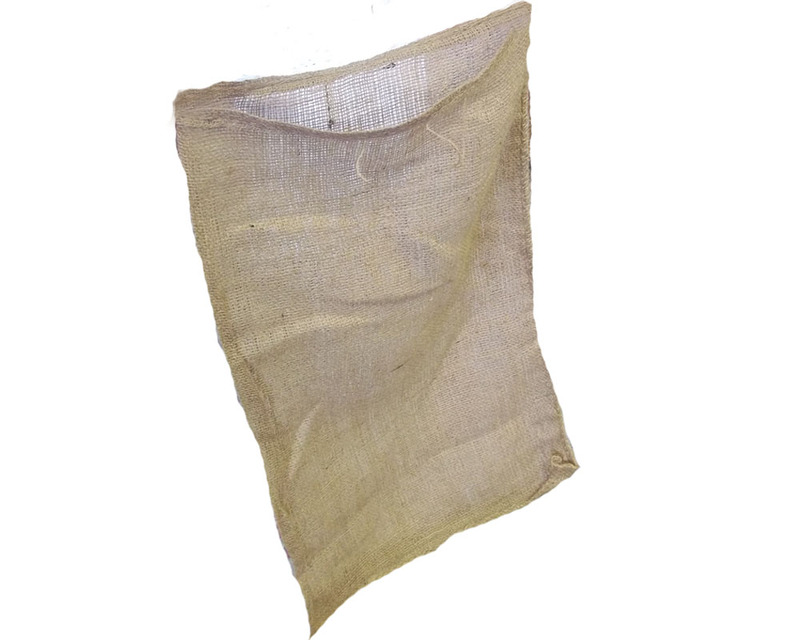 Cheesecloth fabric is a pure cotton fabric available in bleached or unbleached finishes and is offered in various grades and shipped in boxes in a 4-ply fold or in continuous 100 yard rolls 36" wide. 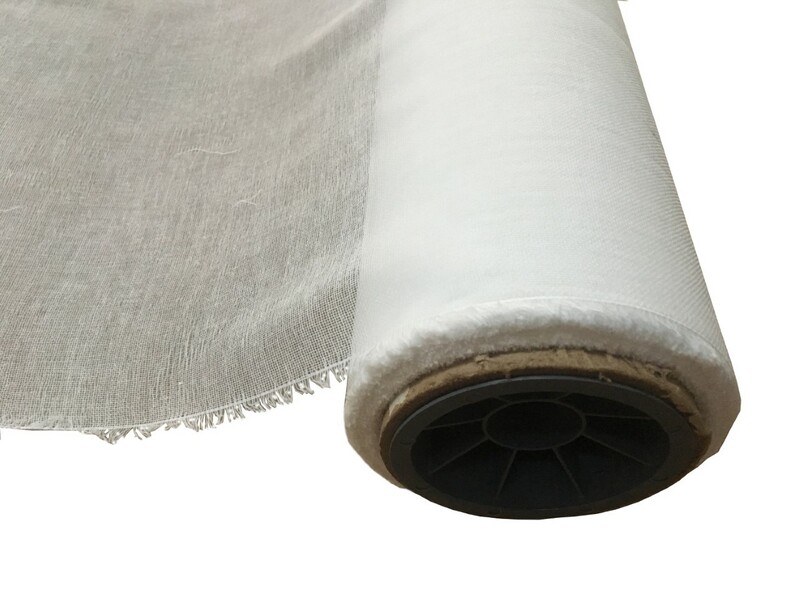 the Grade 10 and 20 cheesecloth is a lighter and more open fabric offering a lower weave density. 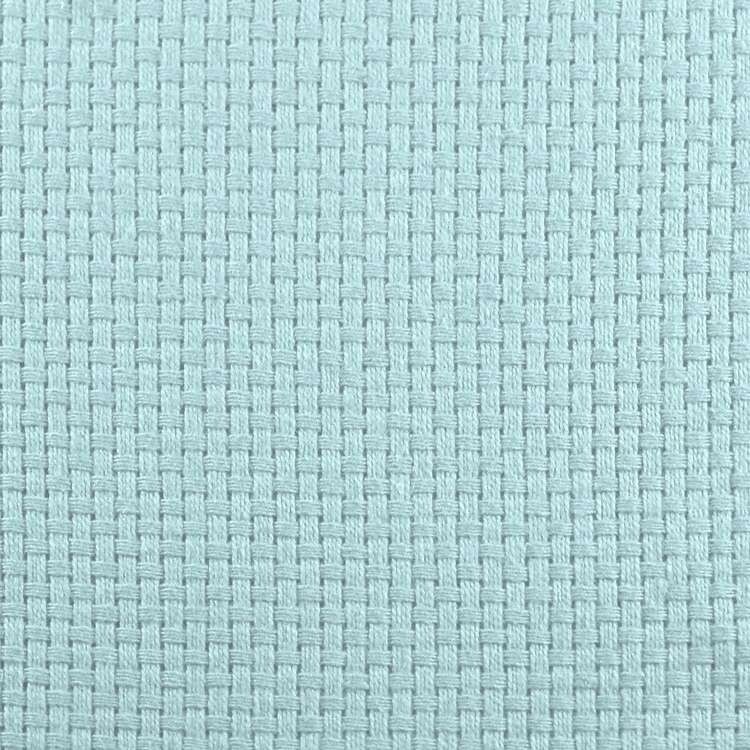 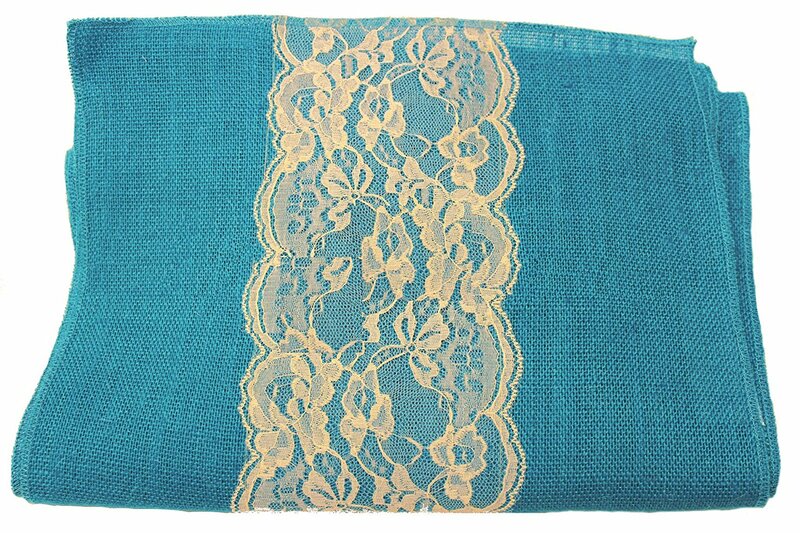 Grades 40, 50, and 60 are a middle grade weave with a higher thread count. 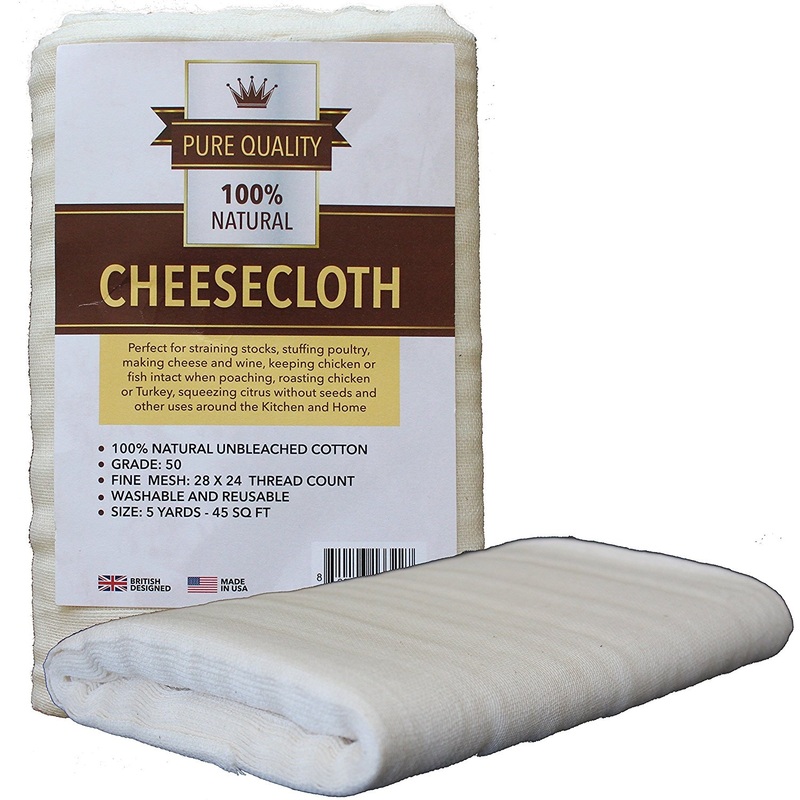 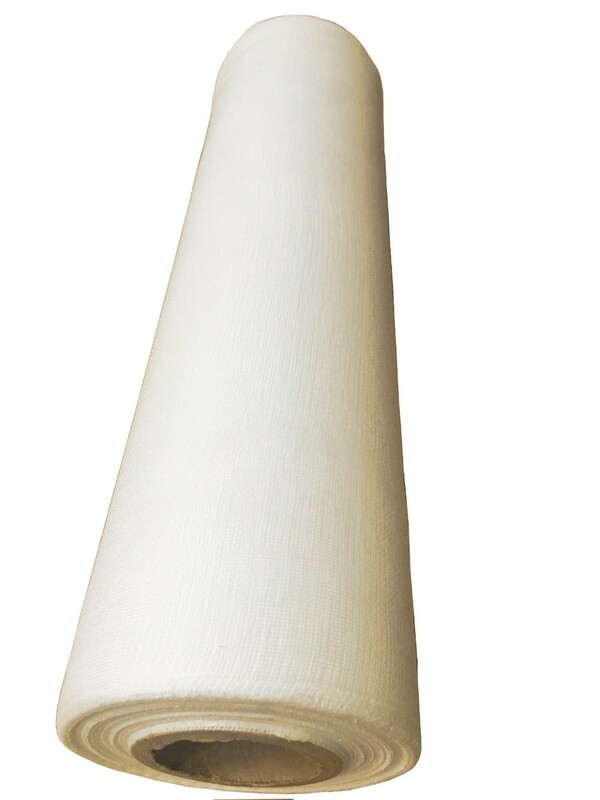 Grade 80 and grade 90 is the finest cheesecloth on the market with a high weave count for finer filtering. 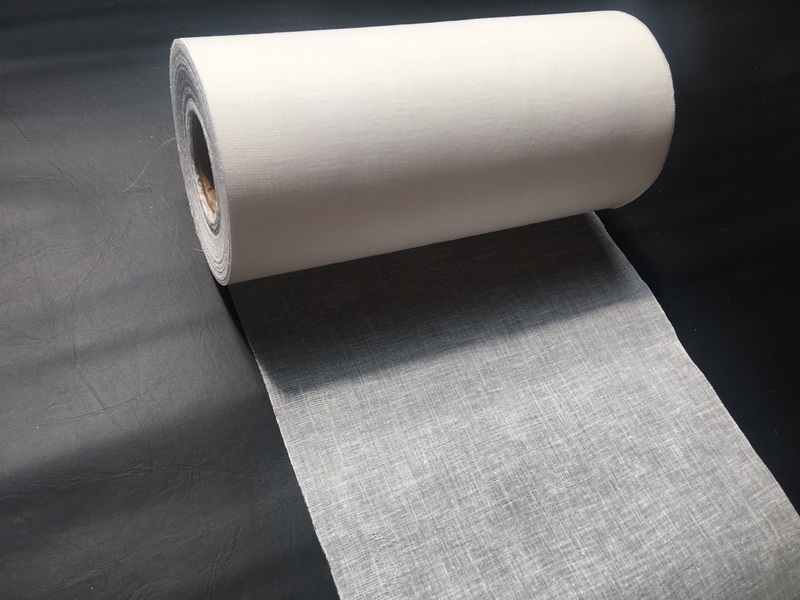 If you are looking where to buy cheesecloth for a great low price, our bulk cheesecloth is offered at wholesale prices with quantity discounts. 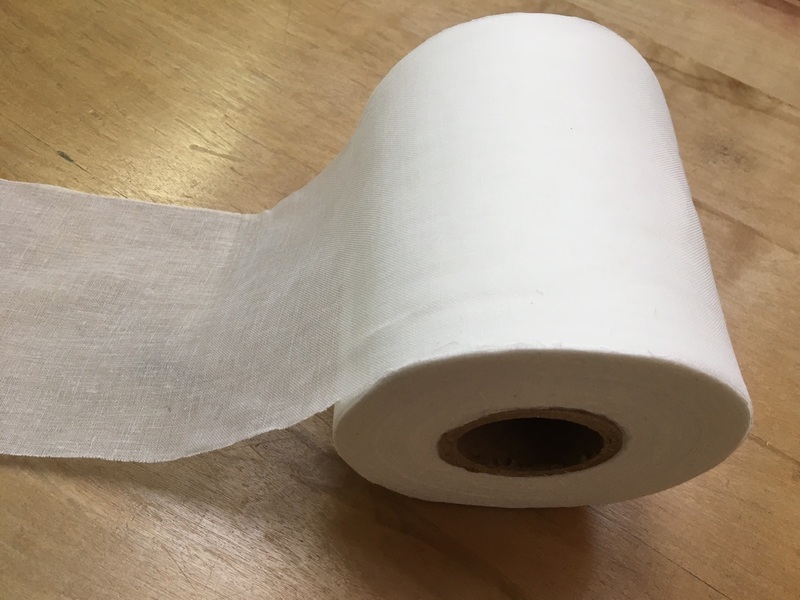 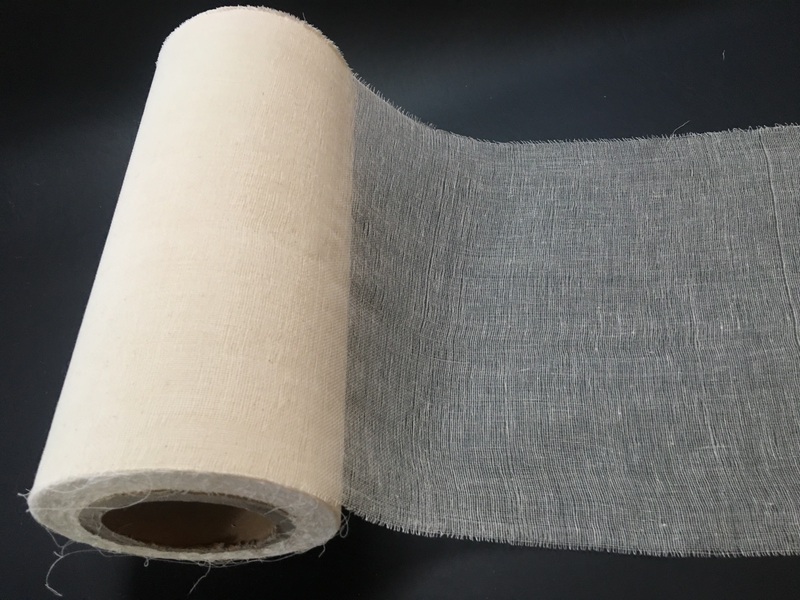 Cheese cloth is a versatile fabric that has many applications such as making cheese, tea bags, straining, covering, wrapping, filtering, and cooking, binding, cleaning, polishing, curtains, crafts and much more. 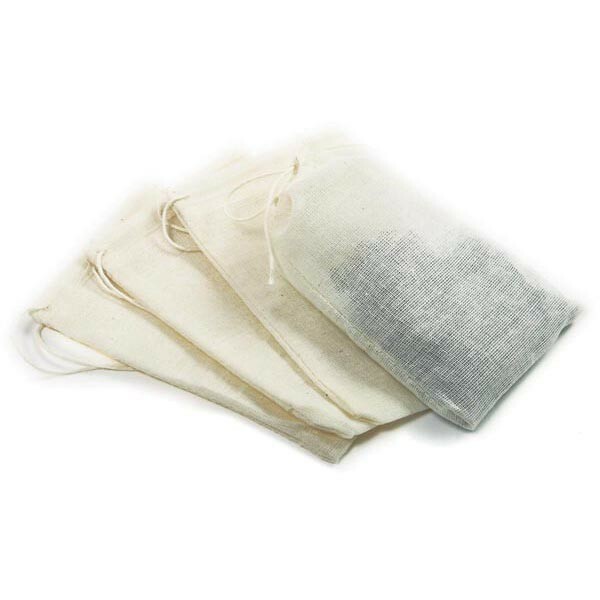 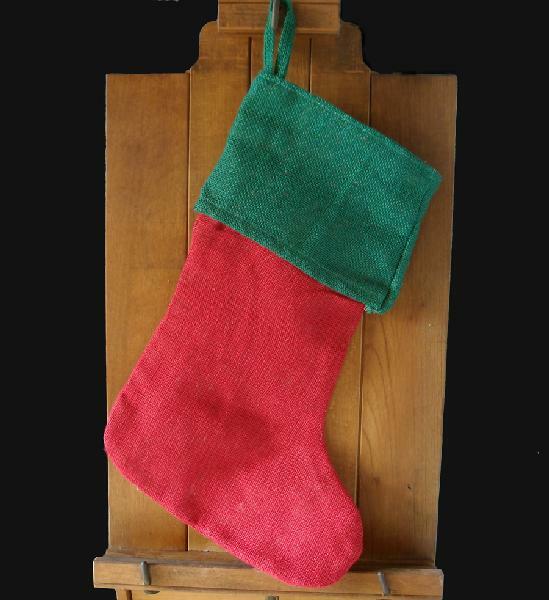 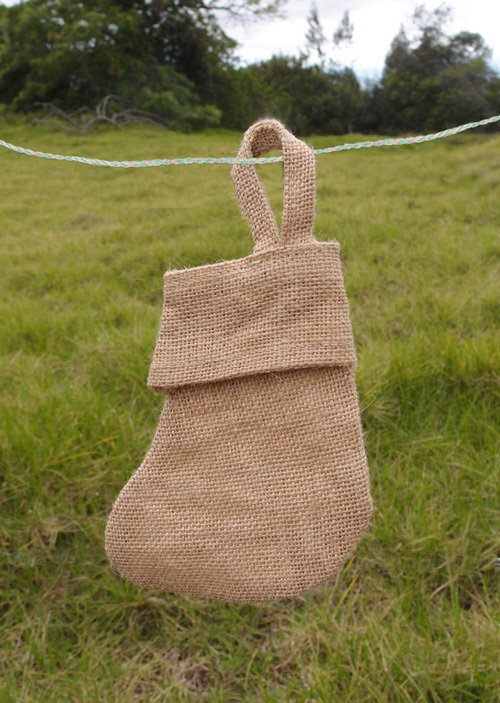 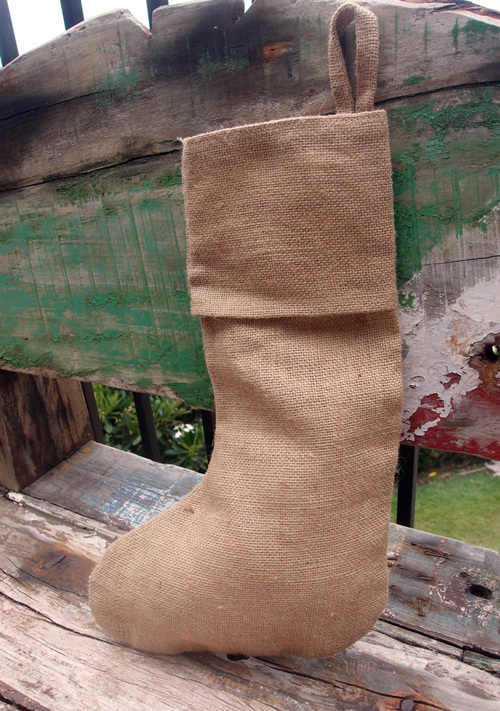 Cheesecloth Bags (4 Pack) 5" x 3"
Red Burlap Stocking with Green Cuff 8" x 17"